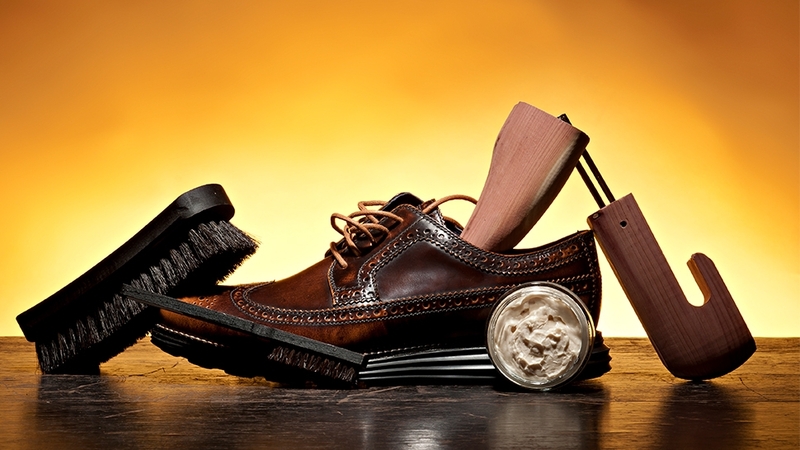 Whether you paid P7,000 or P27,000 for your cap-toes or brogues, your shoes deserve proper care. When you get home, put them in a shoe tree. This helps maintain the form of the shoe. 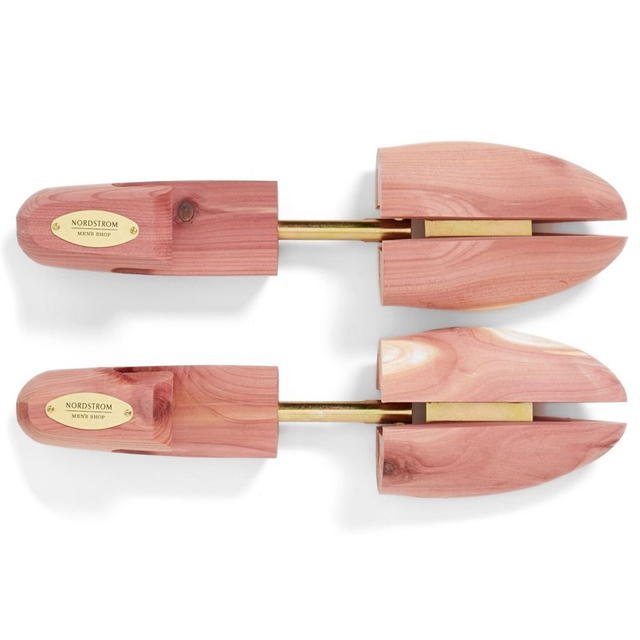 If you’ve invested in quality shoes, pay a little extra for unvarnished, cedar shoe trees. Apart from preserving the shoe shape, they minimize creases, absorb sweat, and neutralize odor. Once in a tree, wipe or brush away dust or dirt, then let them air out for a bit before storing. If you don’t have a shoe cabinet, store them in their original box. Ideally, you should have more than one good pair of shoes. Why? You can’t wear the same pair every day and expect them to last long. Shoes rest in between wears and therefore last much longer. Ideally, you should have more than one good pair of shoes. Why? You can’t wear the same pair every day and expect them to last long. 1| First, brush your shoes to remove dust or dirt. 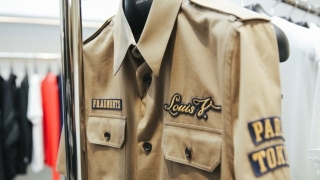 2| With an old T-shirt wrapped around your first two fingers, apply shoe polish in small swirls. The first shoe (the right, for example) should be dry enough for brushing by the time you finish waxing the other shoe. 3| Brush your shoes vigorously with a horsehair brush, with extra focus on the toe and heel. 4| Buff out the rest of the shoe with the shirt for added shine. Over time, the polish helps moisturize and waterproof the leather, making your shoes last longer. If you’re too lazy to polish daily, at the very least, use a leather conditioner. 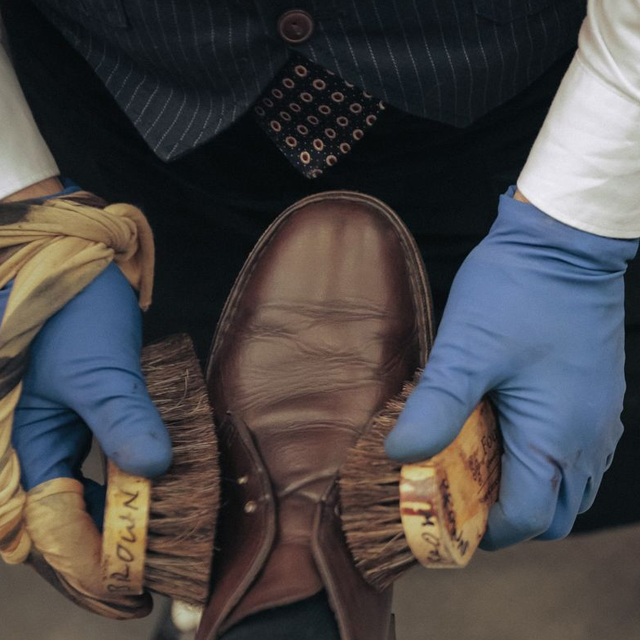 When your shoes are looking a little dry, a coat of conditioner makes the leather supple, adds depth to the color, and most important, prevents drying and cracking. If you and your shoes get caught in a downpour, do not panic. You can save your soggy pair, but you have to act quickly. Stuff your shoes with crumpled-up newspaper and allow them to dry slowly, replacing the stuffing when they're saturated. Resist the urge to subject them to direct heat, like a blow-dryer. Doing this will result in cracked and dry leather. 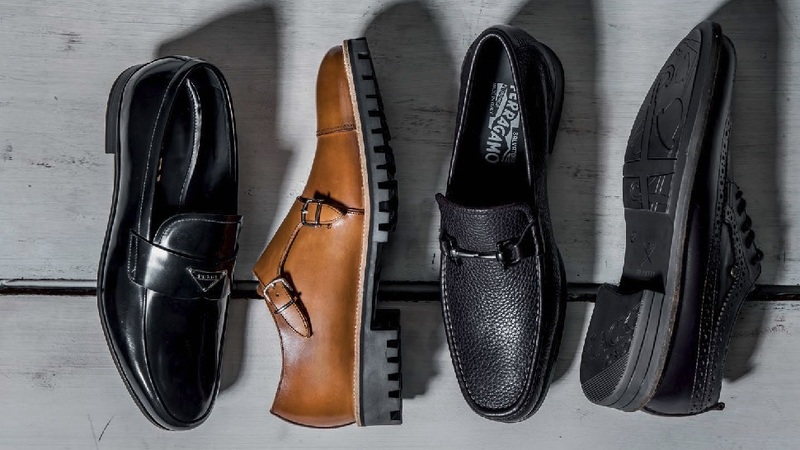 After a go-to tailor, a reliable cobbler is another relationship every man should invest in. After some years, your trusty pair may get too worn for wear. You can send them your shoes for refurbishing or resoling. Good brands like Tricker’s and Carmina offer after-sales service. 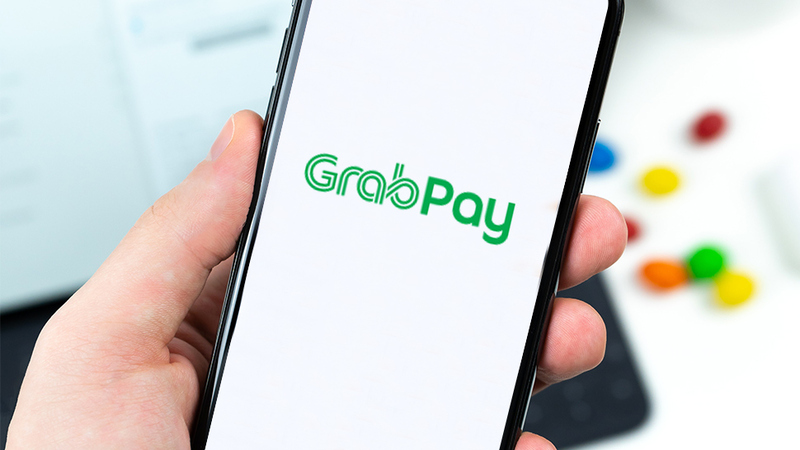 For a quarter of the original price, they’ll come back good for at least another five years. After a go-to tailor, a reliable cobbler is another relationship every man should invest in. Shoe aficionados even send their prized possessions to cobblers in Japan (brass-tokyo.com, hukurokuju.com). Locally, turn to Heel Sew Quick in SM Megamall and Shoe Care in Makati for quick fixes. 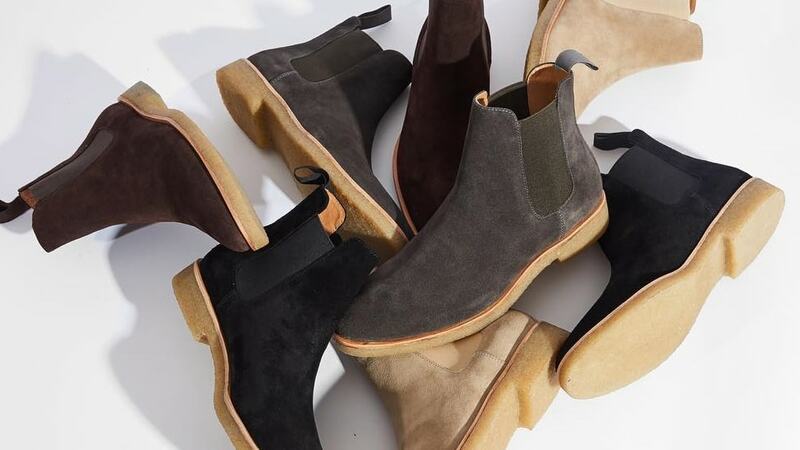 When it comes to suede, prevention is better than cure. Invest in a good quality suede protector to keep away marks and stains. Use a suede brush before and after spraying the protector on your shoe. If you get a stain, a suede eraser should do the trick. 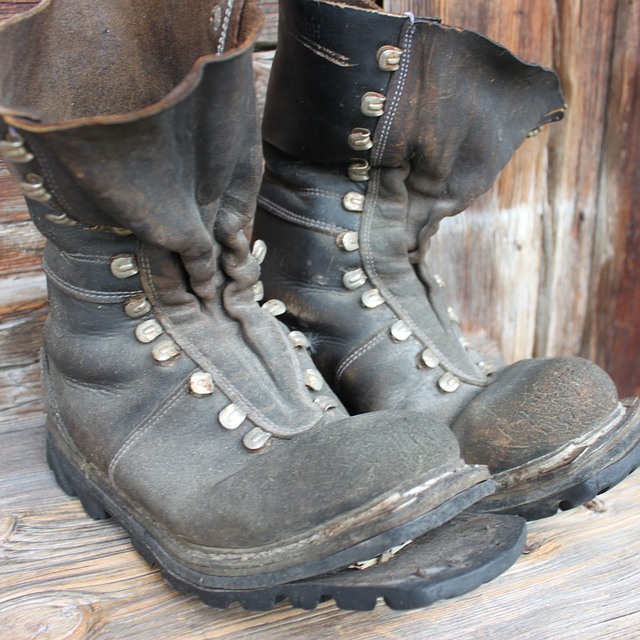 If you get mud on your shoes, let the mud dry before brushing it off in a sweeping motion. View Other Articles From J.